Korean traditional attire at a Waimanalo Wedding in East Oahu. Happy for this international couple tying the knot in Hawaii. 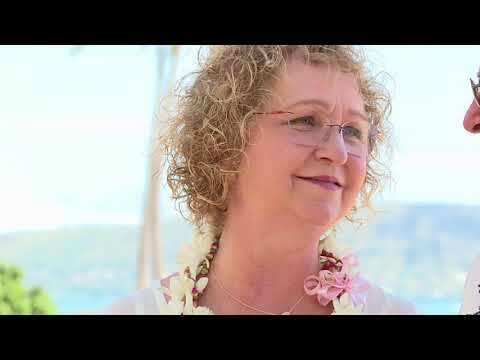 Couple from France chooses Kahala Beach for their Hawaii wedding location. Great choice! And, Mahalo for letting Bridal Dream Hawaii be of service. Bridal Dream Hawaii presents Antonel and Dianna's Kahala Beach Wedding in Honolulu, Hawaii. Waialae Beach wedding in Honolulu by Bridal Dream Hawaii. Music by Rev John, and ceremony by Rev Chris. Wedding ceremony in West Oahu by Rev. Kimo, Ukulele music by Ha'a, one of Oahu's finest Musicians! Wedding services provided by Bridal Dream Hawaii. 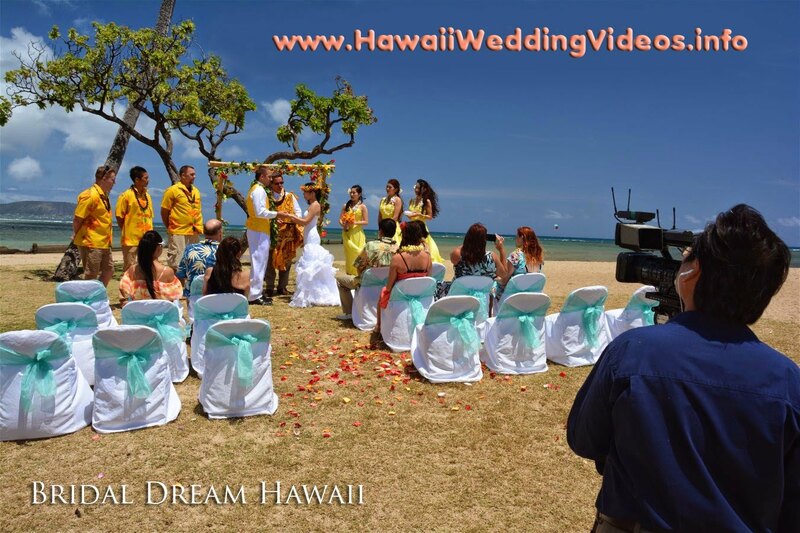 Deluxe Waimanalo Wedding at Bridal Dream Wedding Company.